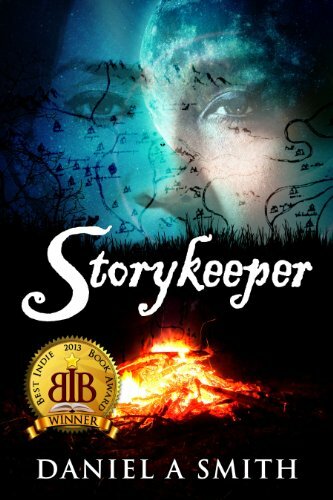 Winner of the 2013 BEST INDIE BOOK AWARD, Storykeeper is an epic adventure, based on historical sixteenth-century Spanish documents from the expedition of Hernando de Soto through the southern regions of the United States. However, the story is told from the perspective of the people of the Mississippi River Valley, who lived and survived America’s deadliest invasion. Fading hope that the stories, the last essence of those lost nations will be heard again lies within one Storykeeper.